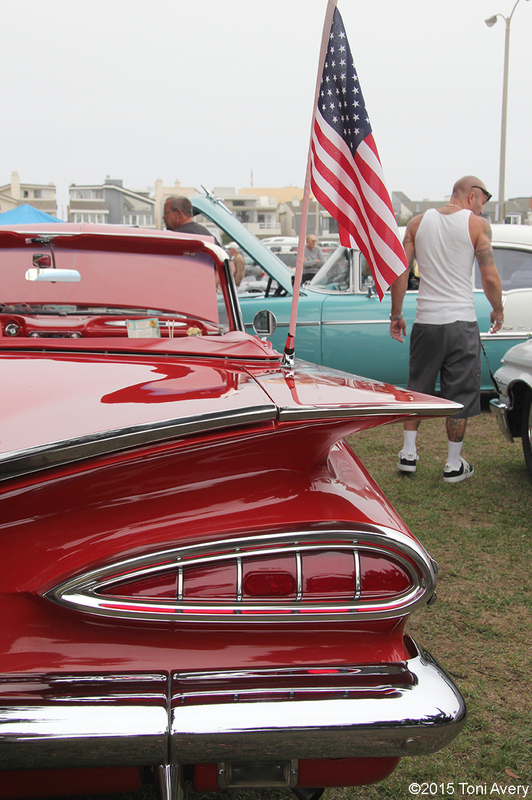 Father’s Day is becoming more and more another excuse to attend another car show. 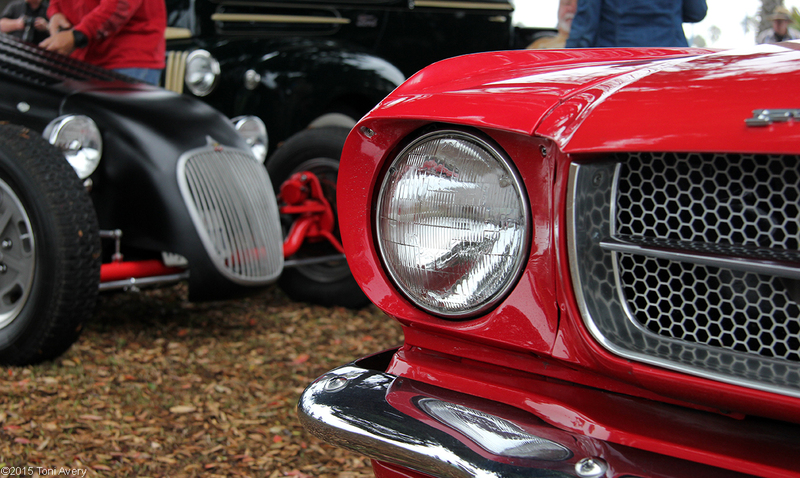 Excuse or not, a good number of dad’s around the US love to attend and peruse some fine examples of the vintage and modern automobile. 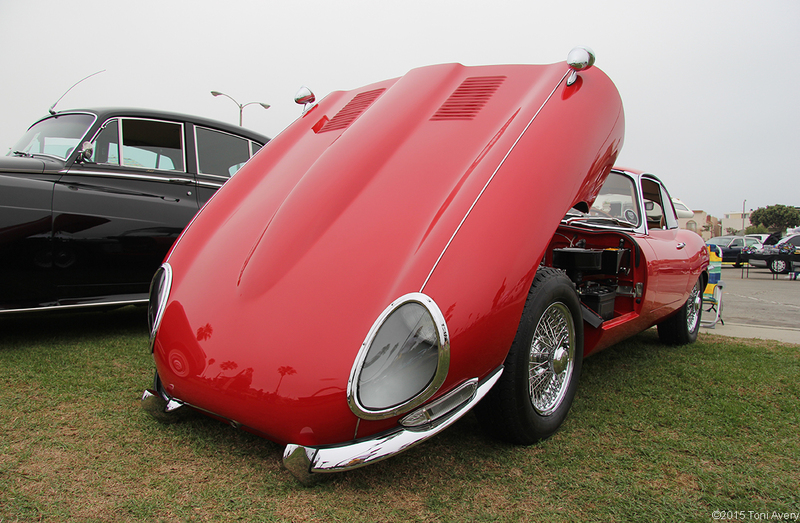 This year, 2015, my dad and I entered our 1965 Jaguar E-Type at a local show in Oxnard, CA at Channel Islands Harbor. This hands down has got to be the shortest drive we’ve ever made to a show. It took us about three-four minutes and we were on the green setting up. 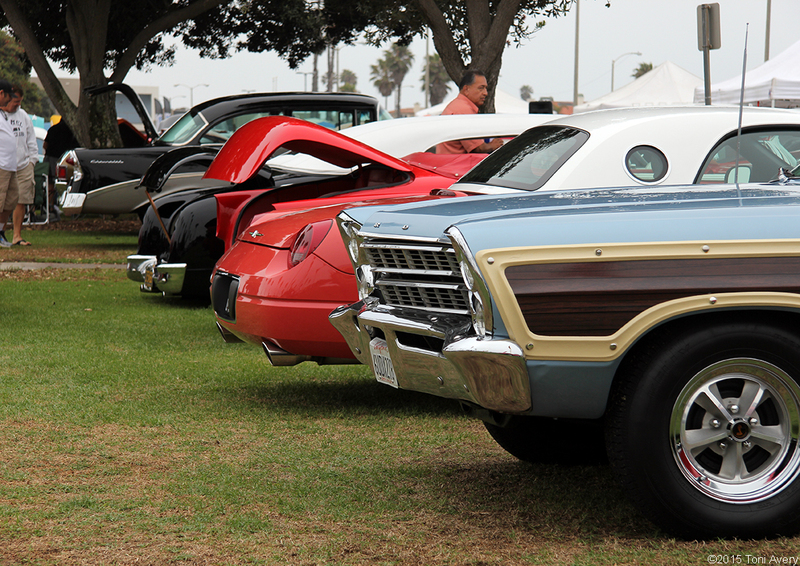 Completely outnumbered by classic and modern American examples, we were just one of maybe four European cars there. We still managed to turn heads and watch crowds gather around the car. The show wasn’t an officially judged one, rather it’s just voted on by the people and while we would have liked to have seen where we placed we left early, far too excited about the Formula 1 race we had recorded on the DVR. Enjoy some photos I took around the show and we hope you enjoyed your Father’s Day as much as we did. Thanks Jeremy! Our E-Type started as a nice driver and it just sort of morphed into this. Enjoy your OTS! Always loved the E-Type Toni. Check out my own site on the subject at http://web-cars.com/e-type/ . 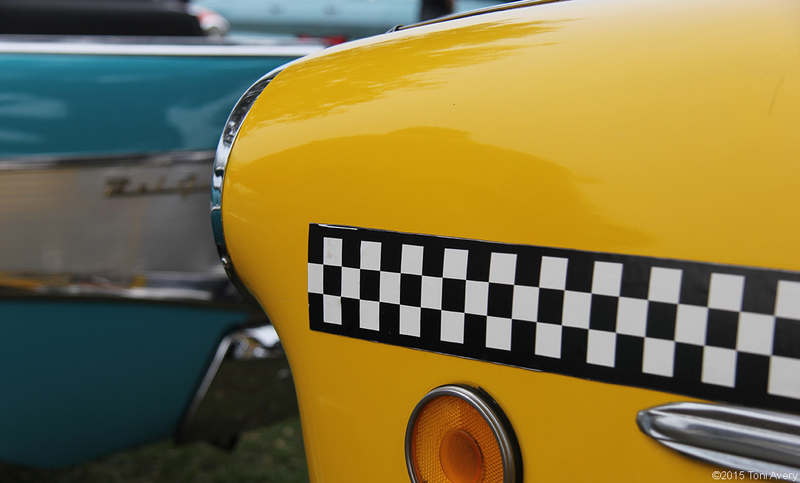 They still are one of the true great ones in the history of automobiledom. Long live the E-Type! !